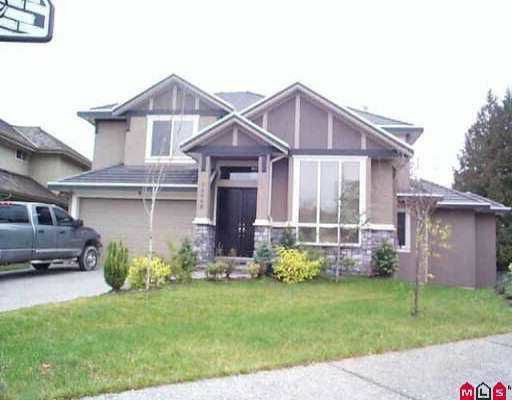 6 BR luxury home with fully finished basement. End of cul-de-sac location. Top q uality and material. A must show!